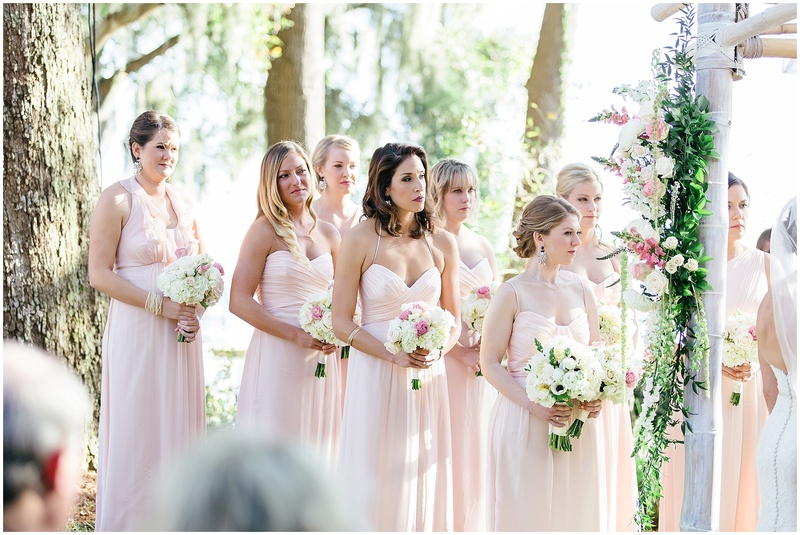 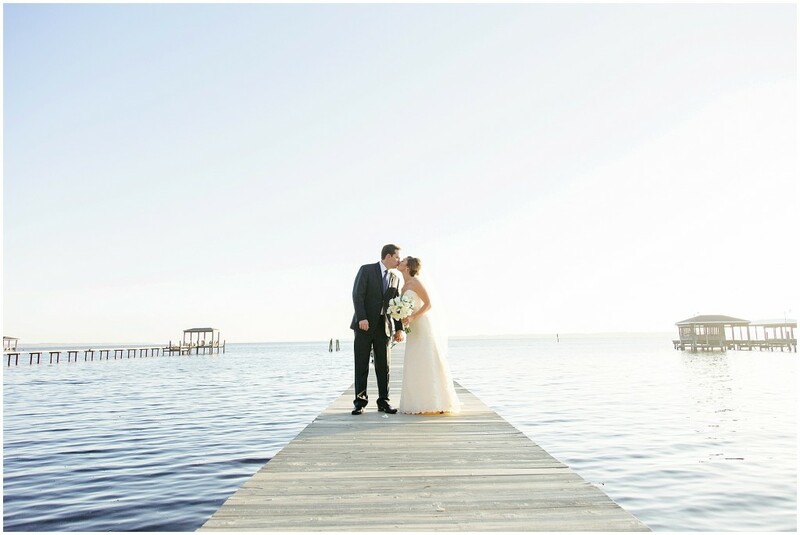 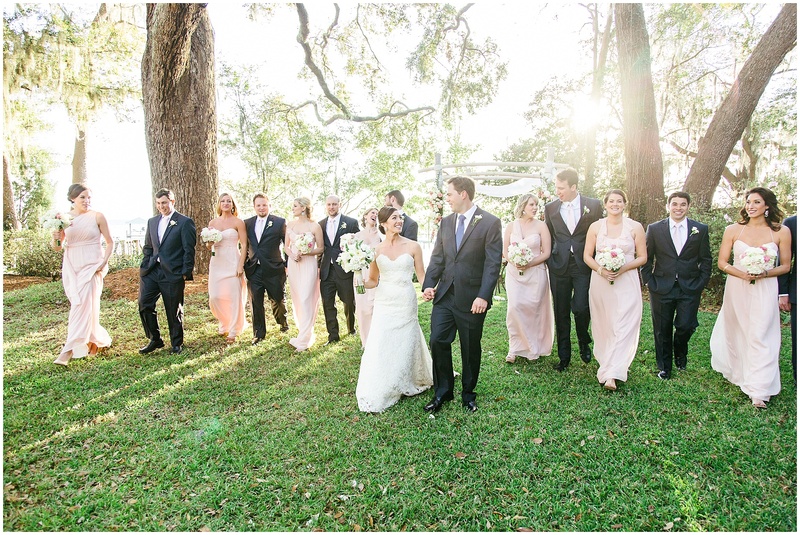 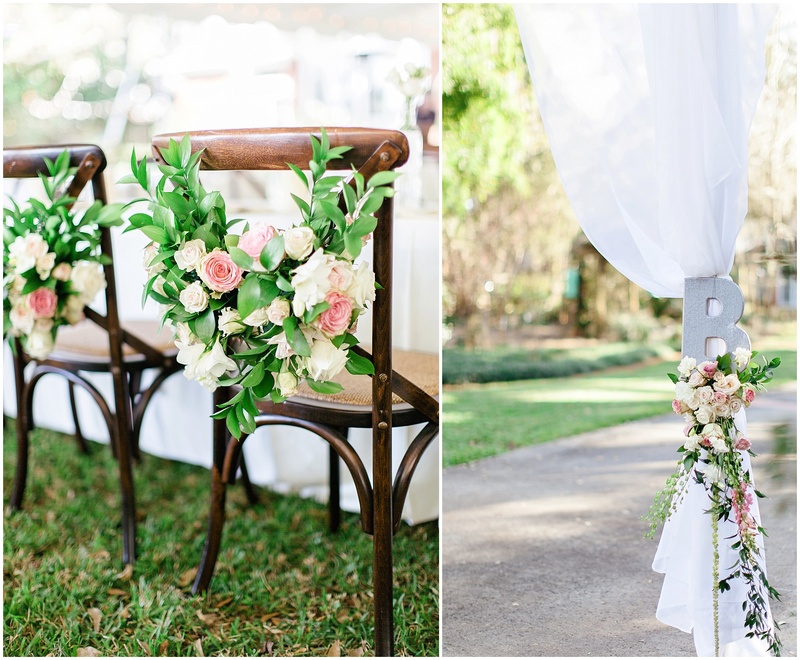 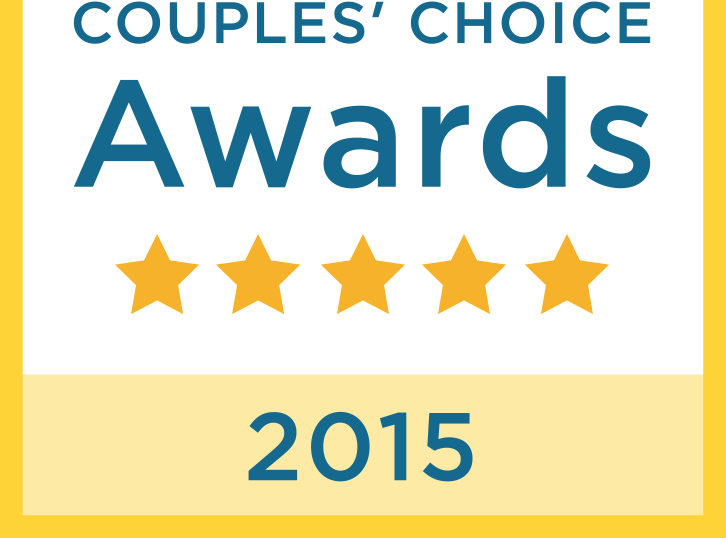 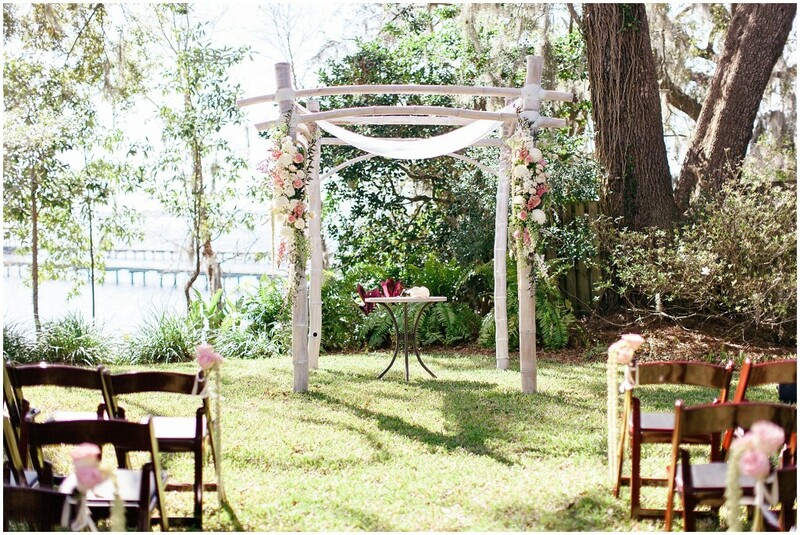 Chelsey & Brett were married in a beautiful ceremony at a private residence in Jacksonville. 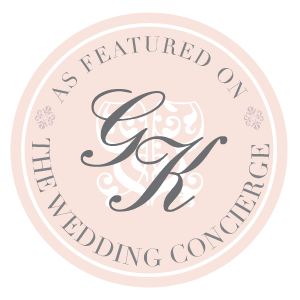 We absolutely loved being part of her day and helping her achieve her vision, along with her wedding planner, Dairing Events. 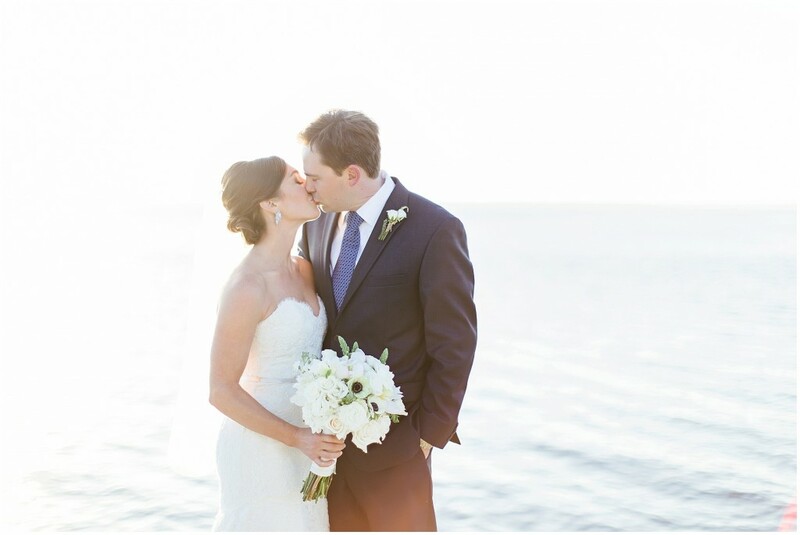 Chelsey’s bouquet was a natural hand tied bouquet created with white hydrangeas, ivory spray roses, white freesia, white lisianthus, white stock, white snapdragon tips, white peonies, white anemones and ivory roses. 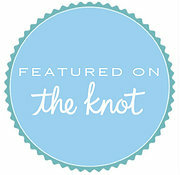 It was wrapped with ivory satin ribbon and accented with thin lace ribbon in the center tied with a love knot. 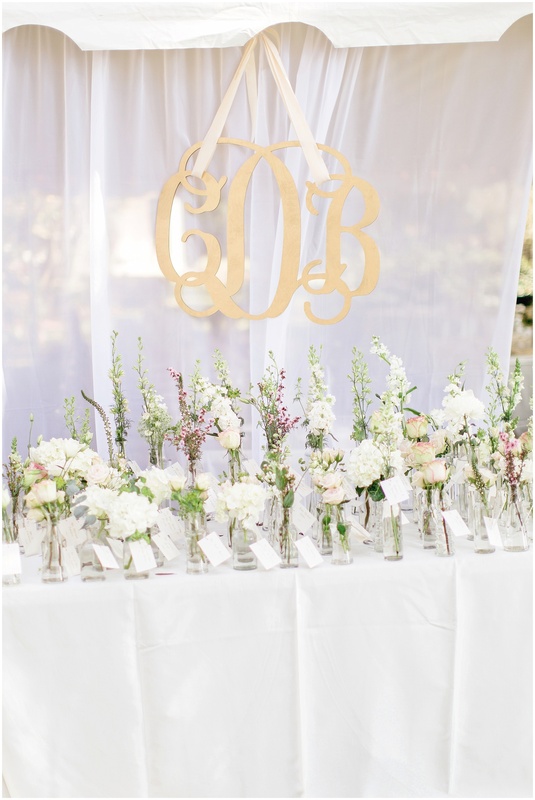 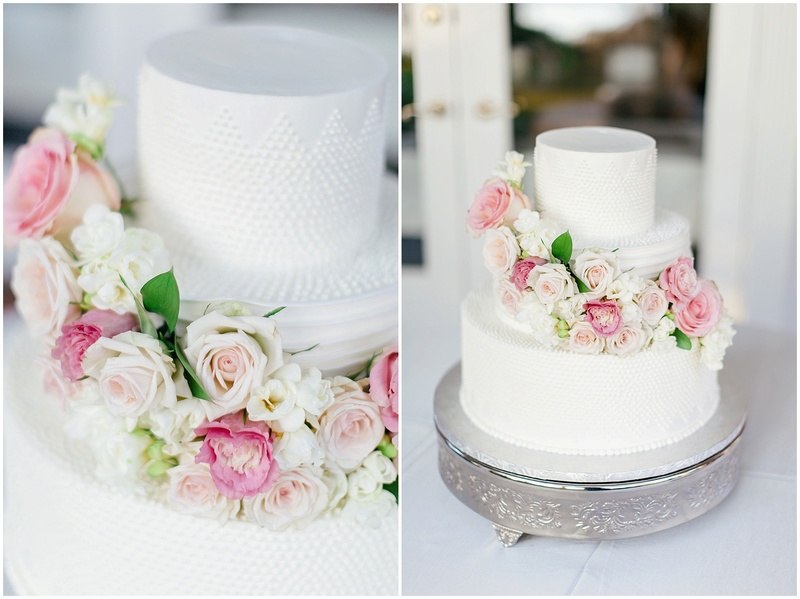 We also provided florals for her eight bridesmaids, ceremony, reception decor, and cake. 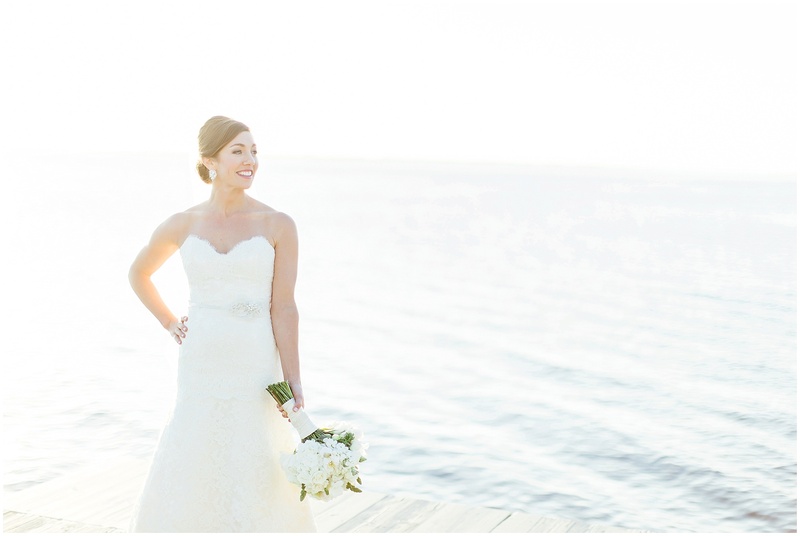 Gorgeous photography by Brooke Images.